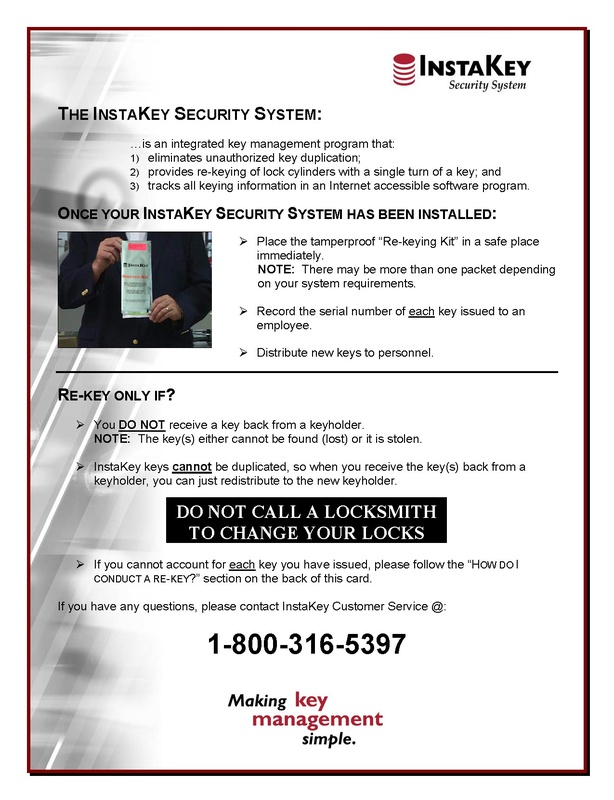 The concept of user-rekeyable locks may seem foreign, but with InstaKey it’s easier than you might think. 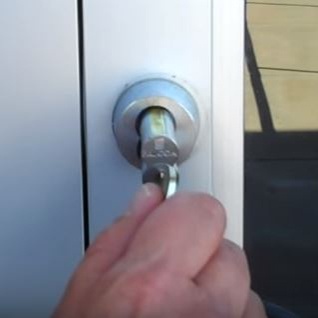 Step 3: Turn the key back and remove the it. A brass pin will fall out. 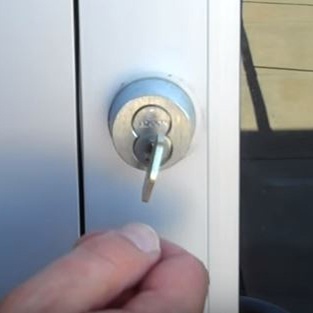 Quick Tip: Try the old key to make sure it does not work. Then, distribute new keys. 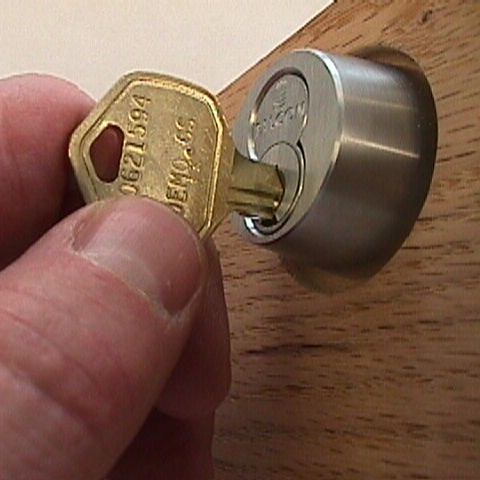 You will only need to rekey locks when a keys are lost, stolen or otherwise unaccounted for. 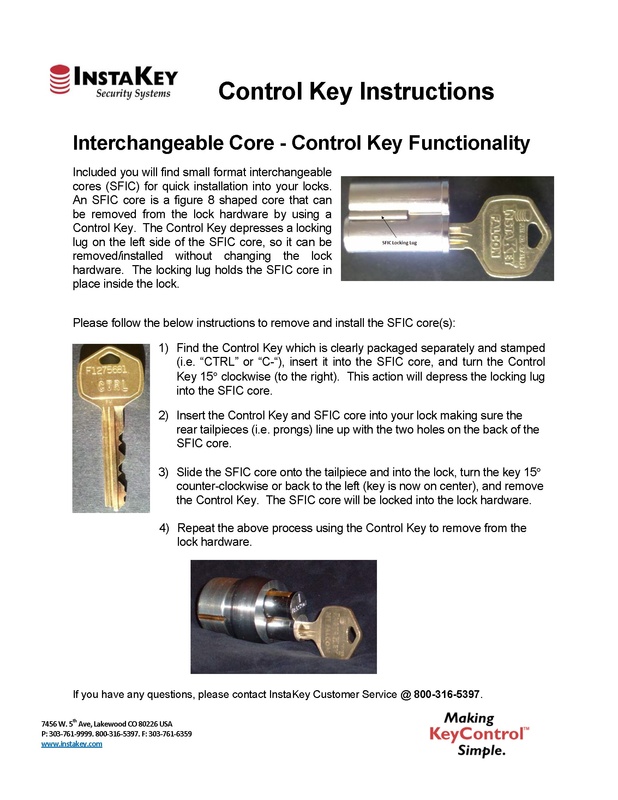 Here are the resources you need to understand when and how to conduct the rekey process. 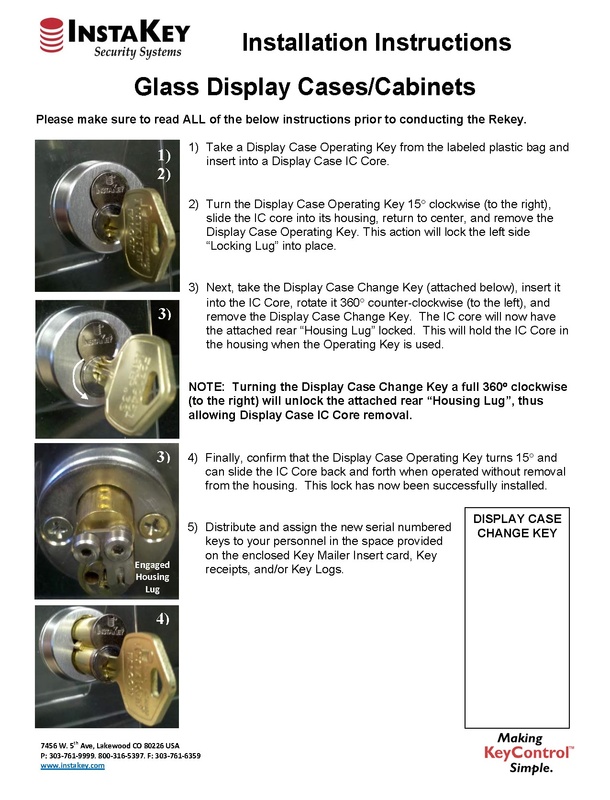 The InstaKey Rekey Process. Step-by-step instructions. 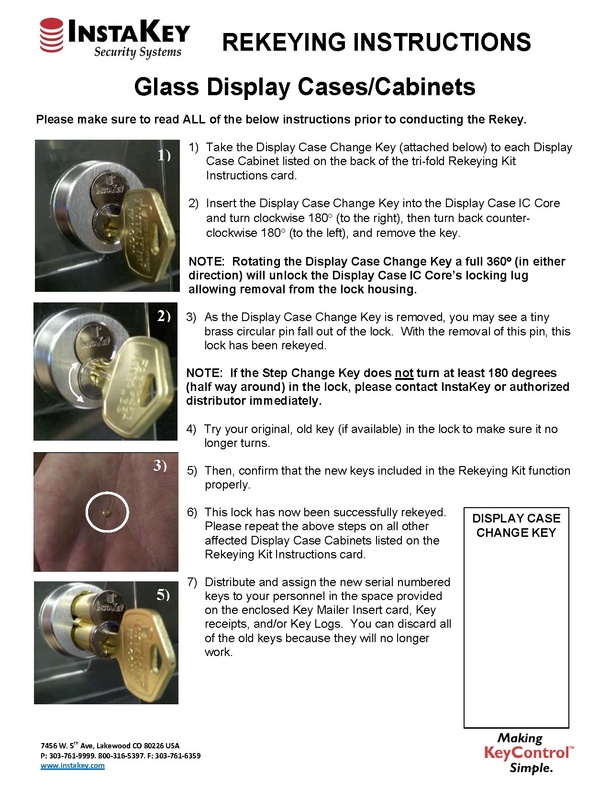 How to Rekey a Display Case/Cabinet. Step-by-step instructions. Changing out cores it easy too! 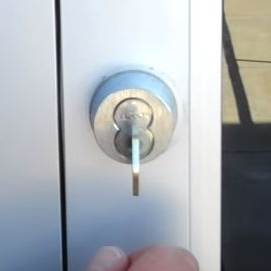 It just takes the turn of a key. 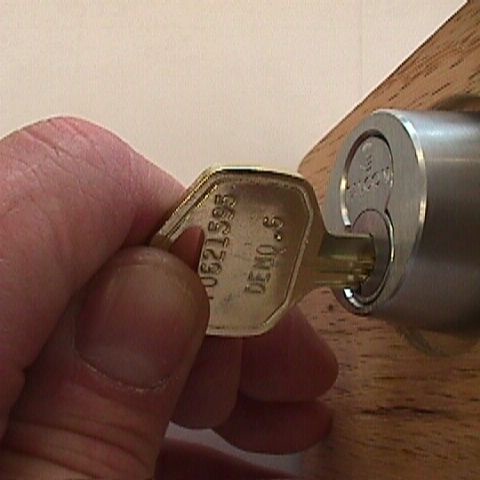 Step 3: The core can now be removed. Step 4: Repeat steps 1- 3 to install the new core. 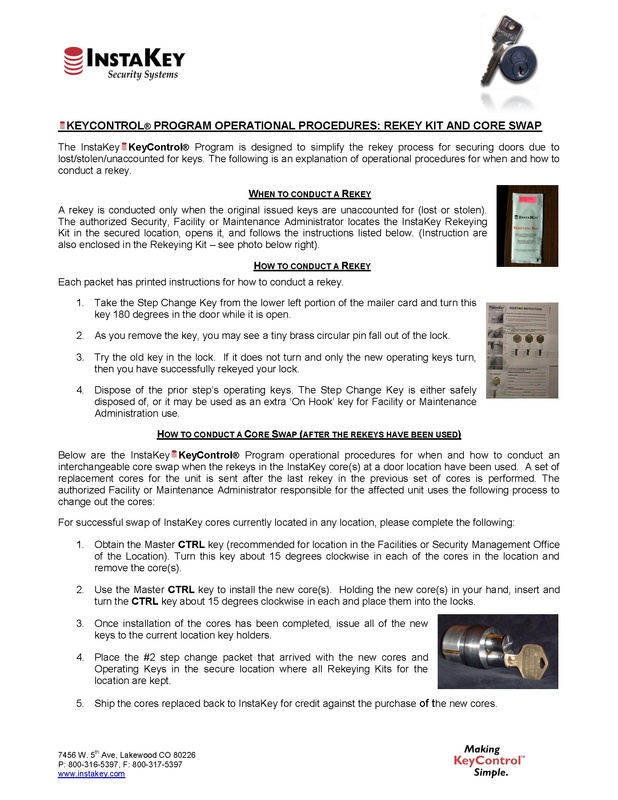 You will only need to change out cores when all rekeying steps have been utilized. Don’t know how many steps are left? 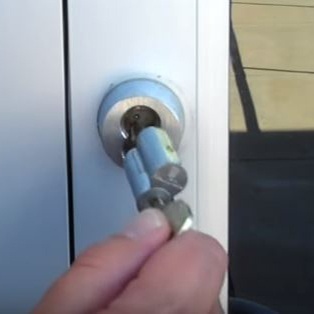 InstaKey makes it easy by managing lock steps for you. Here are some resources that will help you know when and how to change cores. How to Use a Control Key. 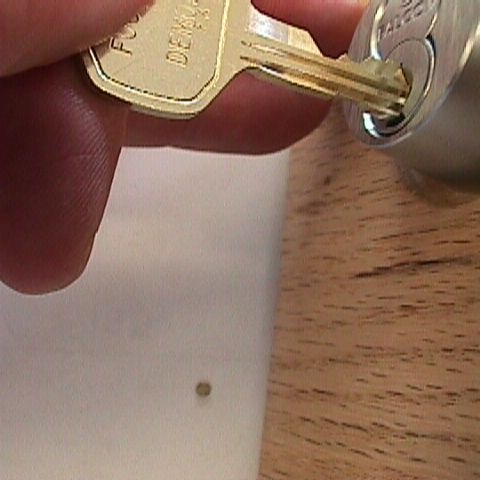 The control key is the key used to remove and install cores. Here’s how it works. How to Install a Display Case Core. Mind that housing lug. Here’s how. Didn’t find what you needed? Let us help.